Join us for a fun evening of theatre, food and wine! 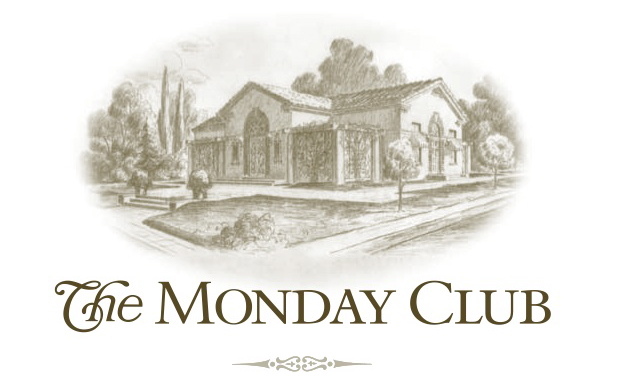 San Luis Obispo Little Theatre has donated tickets for the evening to The Monday Club. Every ticket we sell is a donation to our Tri-Awards Scholarship Program. The Little Theatre has graciously supported many non-profits in the San Luis Obispo Community for many years with this generous program. "Independence" is a drama about four women. Read more about the play by clicking on the link! Playwright Lee Blessing has crafted a powerful play. Ticket Price is $25 and can be purchased on Brown Paper Tickets, from a Monday Club Member, or at the door as available. Very limited space so get your tickets early!